The Centers for Disease Control and Prevention reported Monday that tobacco use among middle and high school students had soared by over 30 percent, an increase the agency blamed on the ongoing rise of e-cigarettes. In 2017, only 3.6 million youths used any type of tobacco product. In 2018, the number skyrocketed to over 4.9 million. The CDC attributed the whole increase to e-cigarettes, with 1.5 million youths picking up the habit just this last year, making e-cigarettes the tobacco of choice among nearly 80 percent of youths. The CDC report said that tobacco remains the leading cause of preventable death in the United States. 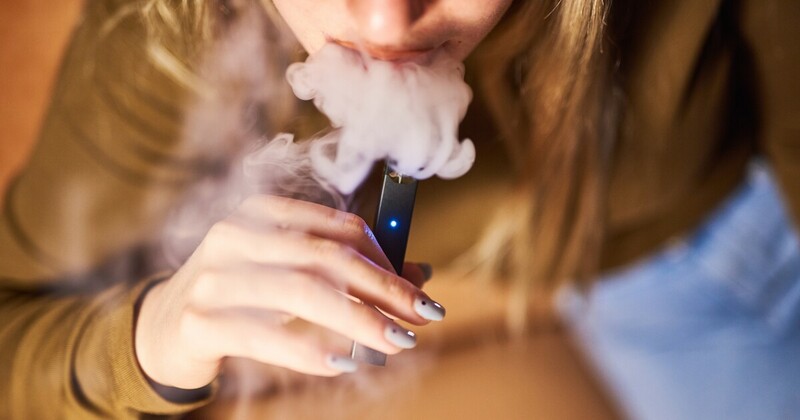 E-cigarettes, like most tobacco products, contain nicotine, which, combined with their many flavors, contribute to their popularity among young people. Scott Gottlieb, commissioner for the Food and Drug Administration, said the rise of youth smoking will require his agency to look into further regulation of the tobacco industry. “I fear this trend will continue in 2019, forcing us to make some tough decisions about the regulatory status of e-cigarettes,” he said. Among the possible regulations the CDC said it might advocate was raising the minimum age of sale for tobacco products to 21 years.